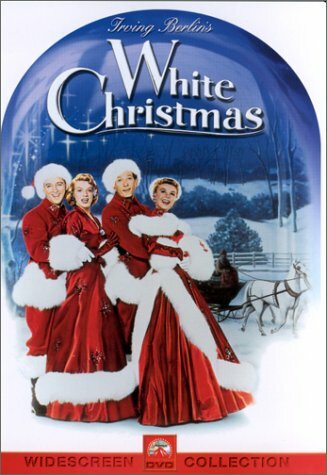 Mine: I know that many concider this the ugly step child of "Holiday Inn" on which it is loosly based, but this has two things that "Holiday Inn" does not; Danny Kaye and Vera-Ellen. Terrific dancing, great music. Leonard Maltin/Plot synopsis: Nice Irving Berlin score is unfortunately interrupted by limp plot of army buddies Crosby and Kaye boosting popularity of winter resort run by their ex-officer Jagger. ``What Can You Do With a General'' stands out as Berlin's least memorable tune. Partial reworking of HOLIDAY INN, not half as good. First film released in VistaVision. (out of 5 stars) Cute and fun but honestly not as classy as Holiday Inn.